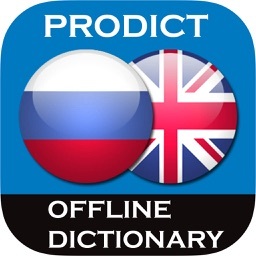 One of the best word collection .OFFLINE & FREE German Dictionary that is very useful for students/noble writers/scholars. 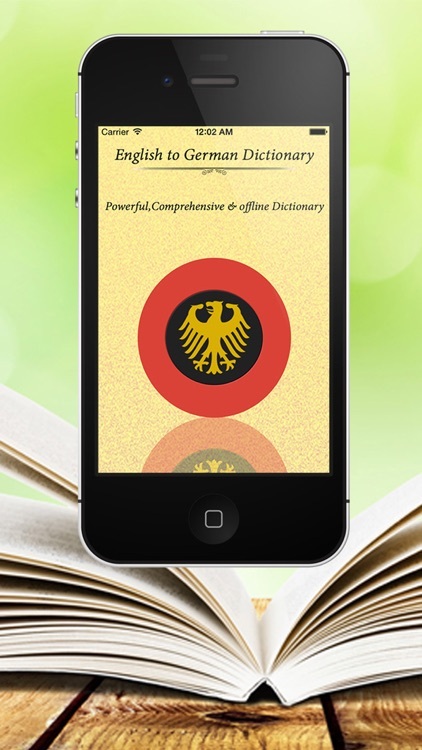 It has most commonly used English & German words which we use in our daily life and books. 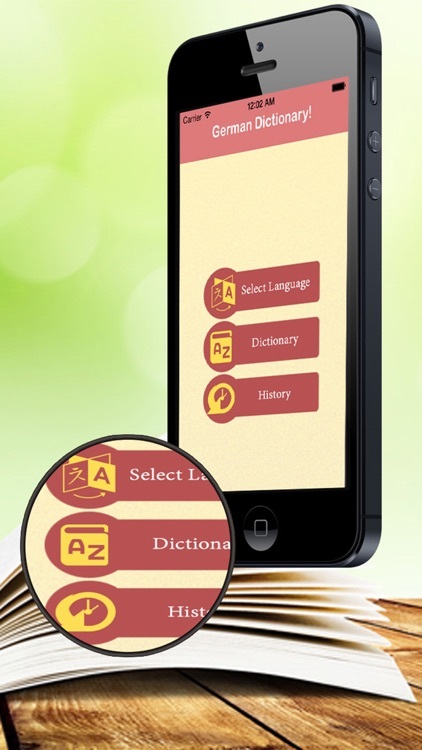 It also has English word pronunciation feature for learn the word quickly. 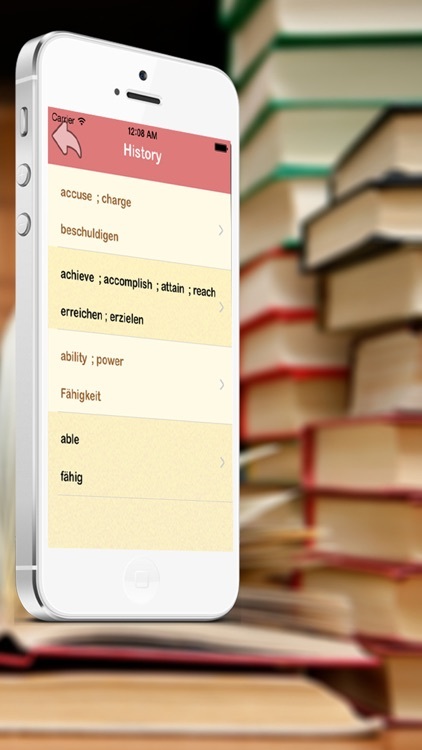 Learn the German language easily just using your portable device. 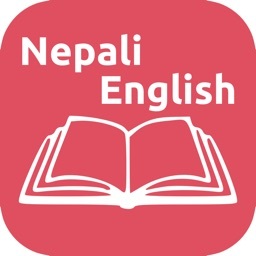 It has collection of Words, sentences & phrases. 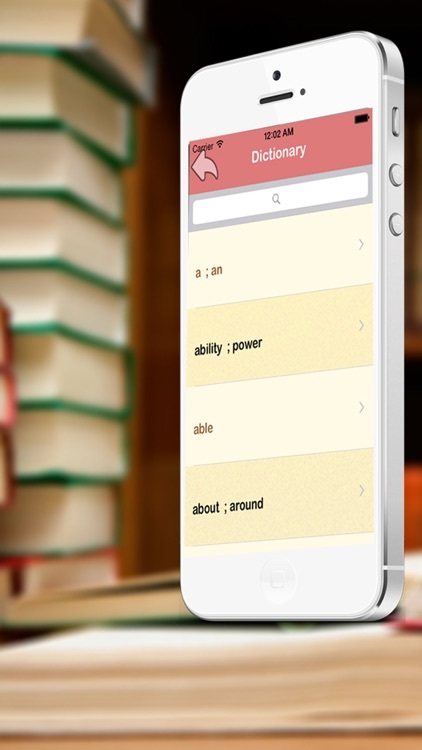 You can search the alone words & sentences. 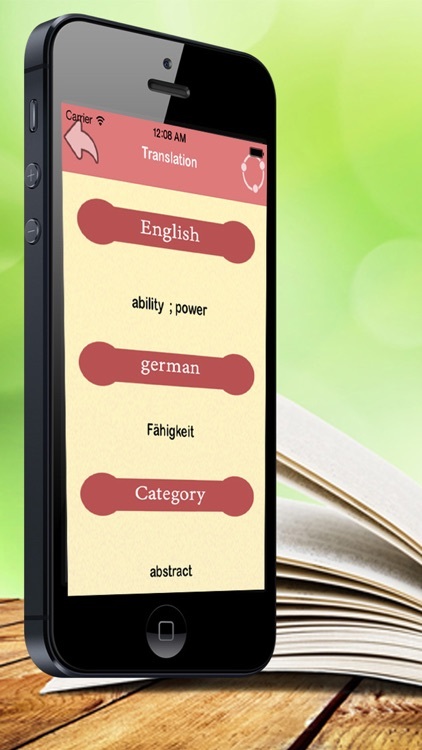 Learn the German language quickly without any trouble. 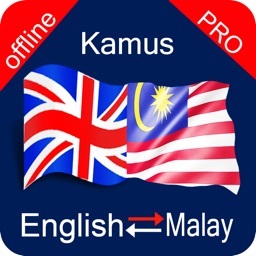 • Share it on social media i.e. Face book, Via Email, Via SMS, Twitter. 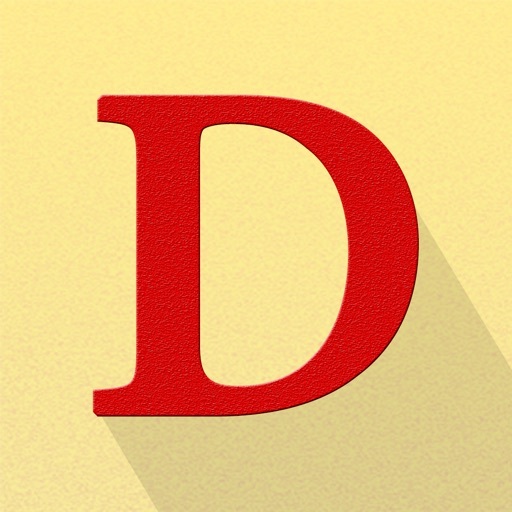 • Mark your words that you learned or forget always.